NEW LISTING & OPEN HOUSE - 7652 Drury Road London, OH 43140! 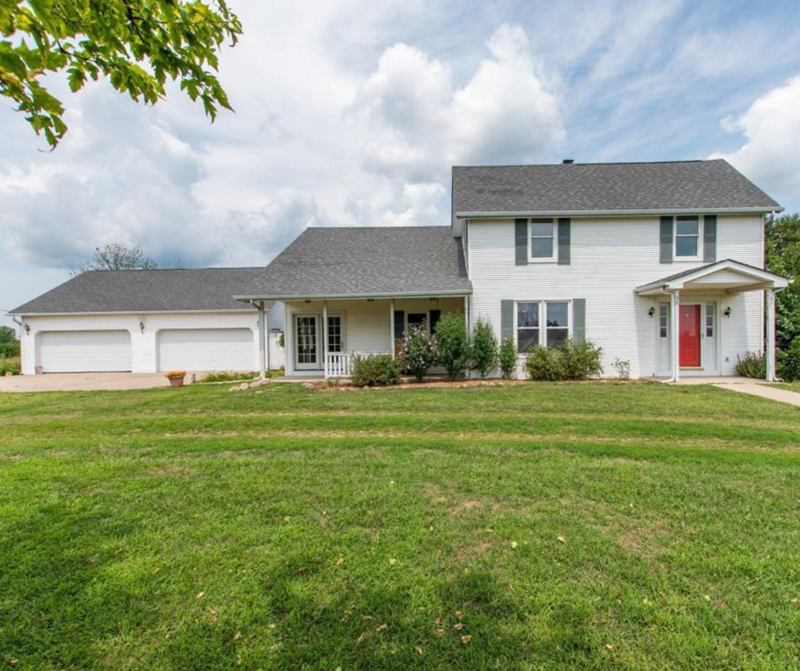 NEW LISTING & OPEN HOUSE – 7652 Drury Road London, OH 43140! Come enjoy the quiet mini-farm living while sitting on your front or back covered porches!!! 4 bedroom, 2 bath house with an additional bonus room that could make 5 bedrooms sitting on 5 acres awaits you. Updated kitchen, huge dining/family room with large additional family room, loads of natural light and a 4+ car detached garage with loft are just some of the pluses. Use the forced air propane furnace with its owned propane tank, or the wood burning furnace on those colder winter nights. Come out to the country and see this one!!! Click here to see more! Open House – Sunday 8/12/2018 from 2-4 P.M.